2 Vintage Boucher Lucite Watches ! 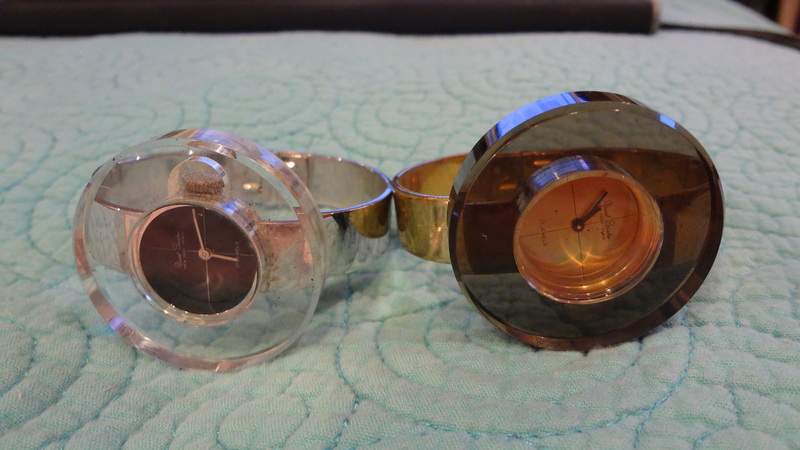 These are 2 vintage lucite watches!! These are both marcel boucher. Sold as is. A beauty!!! bid with confidence. Have fun and happy bidding!!! No reserve!